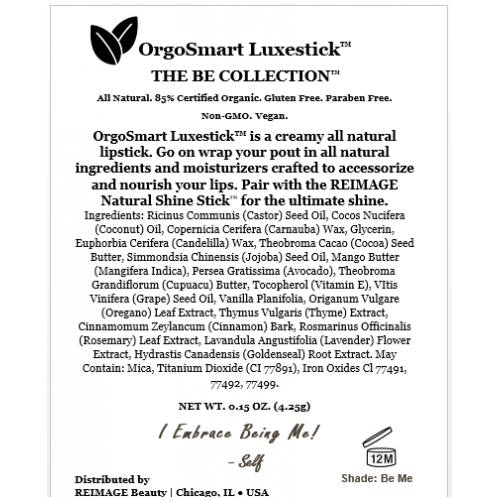 From the Be Collection, OrgoSmart Luxestick™ in shade Be Me is a creamy all natural organic lipstick. 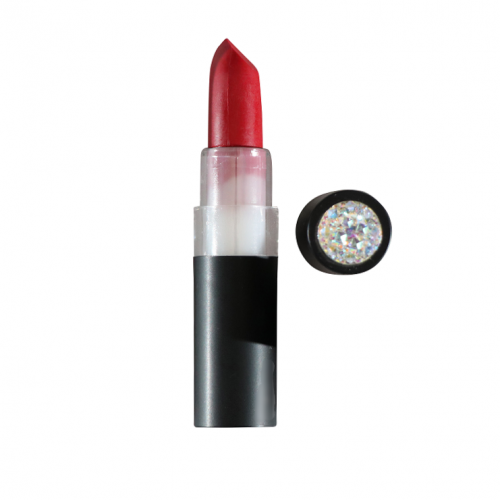 This rich red pigment is sure to accessorize the essence of you! 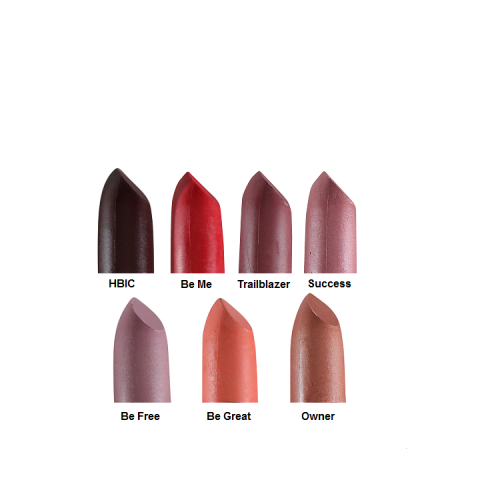 Go on be yourself and wrap your lips in all natural ingredients and moisturizers. 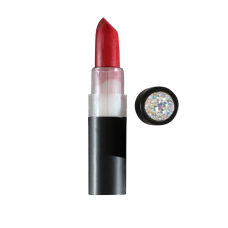 For a pop of shine, pair with Sealed Lips™, our clear gloss loaded with Vitamin E. Simply apply and go! Express your natural action with our Natural Shine Stick,™ an all natural organic lip gloss that wra..